Mar. 19 | Nitrolado Celebrates 1-Year Anniversary By Giving Out Free Churro Pops! - EAT WITH HOP! 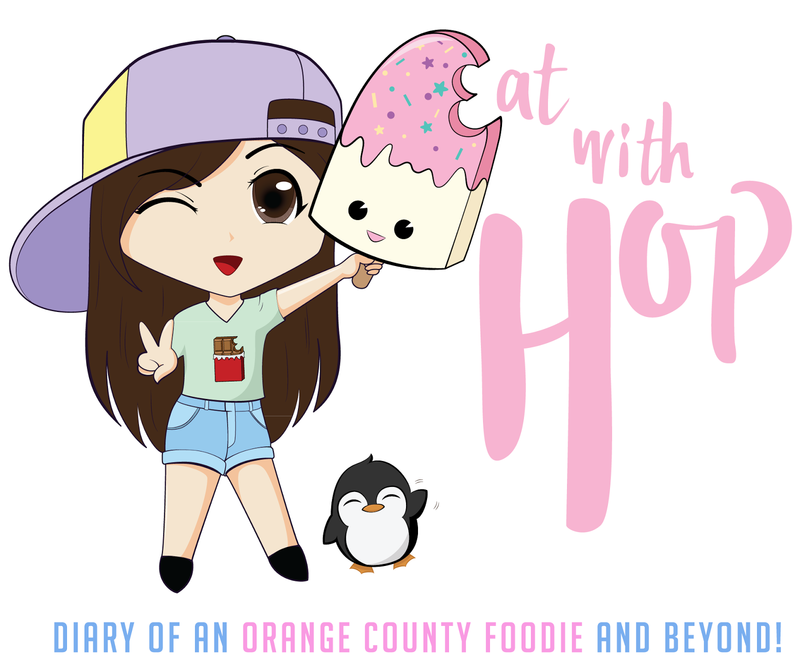 Home / CA / CHURROS / DEALS / DESSERT / GARDEN GROVE / ORANGE COUNTY / Mar. 19 | Nitrolado Celebrates 1-Year Anniversary By Giving Out Free Churro Pops! Mar. 19 | Nitrolado Celebrates 1-Year Anniversary By Giving Out Free Churro Pops! Have you been to Nitrolado yet? Nitrolado is always innovating. Known for their famous Churro Bowls that have been featured on Buzzfeed and Insider, Nitrolado also specializes in vaping liquid nitrogen gelato. Pictured below are Nitrolado's newest churro pops. These are maple bacon flavored - super good, sweet and savory and just the right about of bacon! They also have Taro flavored and Green Tea flavored. Green Tea Kit Kat Oreo Churro Pops? TAKE MY MONEY!! You can also get plain churro pops as well! These are priced around $2-$4 a pop. Not bad for a specialty gourmet churro that is handy dandy in a lollipop form! You won't have to get your hands dirty for this! Nitrolado is reaching that 1-year mark! Woo hoo for them! They've made it thus far! And so they have to celebrate big! The celebration is on March 19, all day! First 100 customers get free churro pops! 50% off everything on the menu all day. March 19 is a Sunday. Their hours are 1pm - 11pm on Sunday!